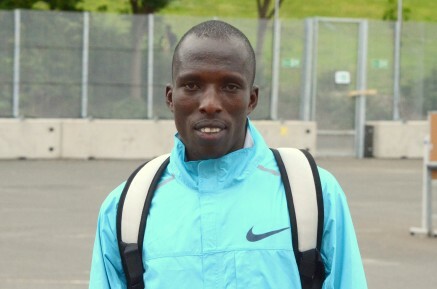 8th July 2014 – There was a successful 2014 European debut for Vincent Kibet (KEN) as he won the 1500m in Montrueil. In cold and wet conditions Vincent sat in the middle of the pack before moving into contention at the bell. With 120m to go Vincent kicked for home and no one else could live with his pace as he soared through the line in a new PB of 3:34.09. In a busy midweek of action for PACE athletes Kimmari Roach (JAM) was also in Montrueil and took fifth in the 100m. There was also fifth in the 100m for Mark Lewis-Francis (GBR) in Cork. In Budapest Schillonie Calvert (JAM) continued her good form with third in the 100m despite having to run into a stiff headwind. Jeremiah Mutai (KEN) took 6th in a very competitive 800m where he was less than a second behind the winner.